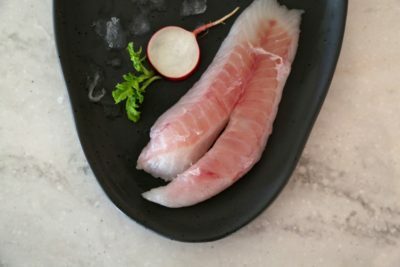 Trevally is a highly underrated fish in New Zealand – we hope to change that! 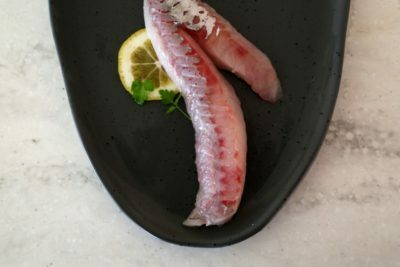 One of the top picks for Japanese sashami chef’s, Trevally flesh holds well when sliced thinly and its lustrous soft pink hue looks glorious against green wasabi and dark soy. Equally delicious crumbed, battered or pan fried its such a top value species that can certainly hold it’s own with the more expensive species.